Learn the simple truth about our products. We’ll answer the questions you have about ingredients and product safety to help mums and dads understand what’s behind our label. Our single most important job is to create the gentlest baby care products that help your little one thrive. From the moment of birth and throughout life, a baby needs a mother's loving care. At JOHNSON'S®, we know that providing that care is both an art and a science. 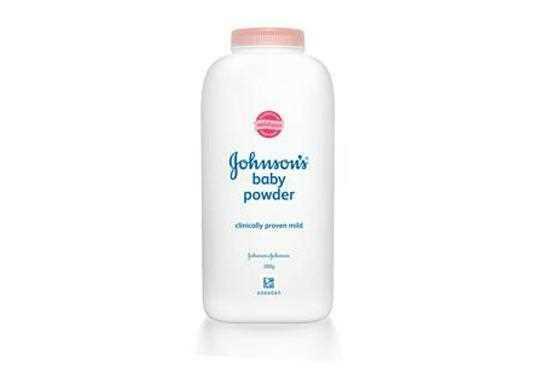 Our choice of essential ingredients are safety tested, gentle and mild for your baby.